Sourcing models that enable organizations to go beyond basic bidding strategies, cost savings we think there’s a general lack of awareness in the market about how these sourcing models work. Best-in-class companies recognize strategic sourcing as a value creator and consider it to be integral to their overall strategies for growth. Here's what it takes to bring your organization up to that level. A job for life is something that many people find quite scary, especially in a modern world that is characterized by freedom of movement and job flexibility. But can a career in purchasing really be a job for life? 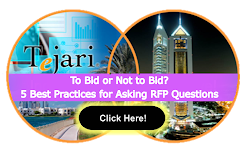 Relationships between buyer and vendors always lead to favorable prices. World largest solution provider always engage with vendors because optimal productivity along the entire supply chain requires solid supplier-customer relationships, efficient and effective processes, sufficient supporting technology and a value-for-money focus as defined by the end customer. 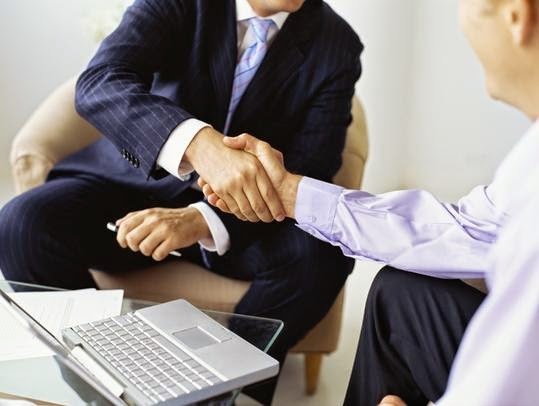 Following are few tips to improve relationship with vendors. Today most of the procurement organizations overlook one of the most significant sources of savings. By taking a holistic view of procurement spend and considering the total cost of ownership, further, previously untapped savings can be realized. 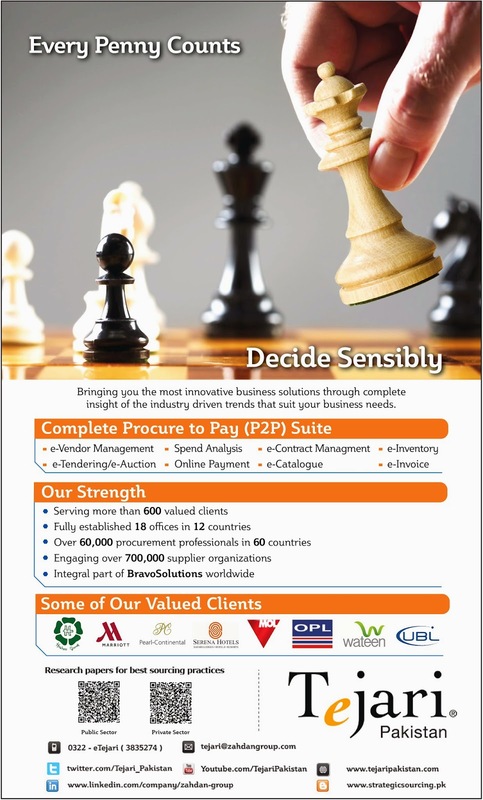 Gaining the greatest benefits require us to control our spending and manage our teams wisely – another great feature of best-in-class procurement organisations. CPV known as Common Procurement Vocabulary is a concept which is refer to the coding process of different Procurement divisions. CPV has different numerical codes which was developed by the European Union specifically for the Public procurement. The main idea behind the development of these codes was to help the procurement divisions to classify the contract discern constant and correctly to help the suppliers to find the notices regarding the contracts which are useful for them by using a standardized vocabulary.